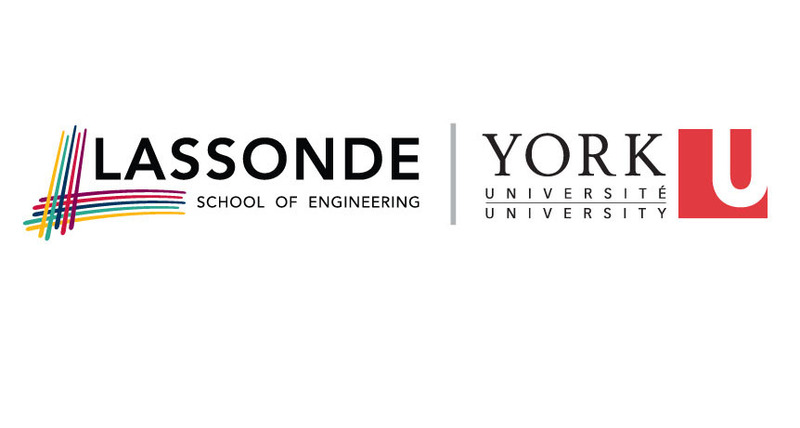 The Lassonde School of Engineering at York University in Toronto is making a major commitment to women and technology by striving to become the first engineering school in Canada to reach a 50:50 gender balance. And they’re investing to the tune of $1.5 million toward achieving this goal. The funding will come from the $25 million that was donated by Pierre Lassonde to establish the school back in 2011. 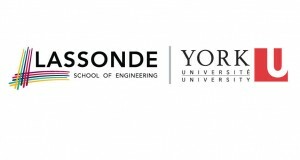 Lassonde, an electrical engineer who made his fortune in the mining industry, has made several philanthropic efforts towards furthering engineering education at a number of schools. 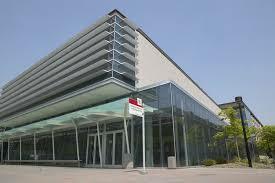 York U isn’t the only educational institution making moves in this direction – the University of Toronto (UofT) recently confirmed that it’s leading the pack in Ontario with first-year female engineering student enrolment surpassing 30%. And the rival school is looking to attract more females, including both students and faculty. 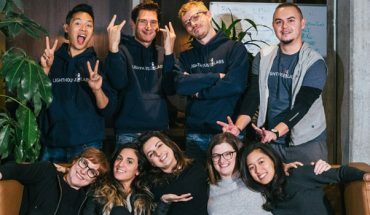 Janusz Kozinski, founding Dean of the Lassonde School, says he believes that achieving this 50:50 balance between male and female students is the “single most significant change we can make to improve engineering education in Canada. The timing is ideal – not only does International Women’s Week and Day take place in March, but the third month of the year is also known as National Engineering Month in Canada, celebrating notable achievements made in the field. Two influential female figures will lead the 50:50 Challenge charge: Sandra Bergeron and Katty Kay will serve as honourary co-chairs, providing advice on a strategy for achieving the goal. The former is an entrepreneur and philanthropist in Silicon Valley; and the latter a journalist and co-author of The Confidence Code and Womenomics. Kicking off the initiative will be a Women in Science and Engineering (WISE) chapter at the school, co-founded by Manjeet Kaur and Rahma Shakir, both Lassonde students; and the creation of a new position – Assistant Dean, Inclusivity and Diversity. Additionally, a team of strategic advisors will be assembled, consisting of alumni, industry figures, students, and academics, who will work together to provide new perspectives on how to attract more women students and achieve the desired 50:50 split. 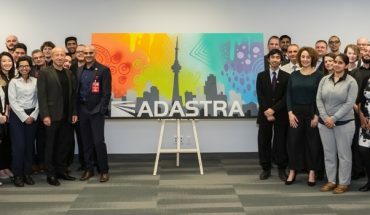 Advice will also be gained through work with independent experts across various fields, and other engineering schools in Canada and around the world that have managed to make significant progress on this front. It sounds like York, UofT, and other post-secondary educational institutions may be vying for the top title in attracting women in science and technology. And that’s a good thing. It inspires healthy competition, and will put a fire under the education system to make STEM fields more attractive and appealing to females. And it will help ensure that the talent pool is thoroughly tapped within both sexes. 1) At this stage our first priority is to put the leadership in place to drive the Lassonde 50:50 Challenge. We are currently recruiting an Assistant Dean who’s sole focus will be 50:50. We then plan to undertake a three-month assessment and research exercise to truly identify and understand the problem we need to solve. While the enrolment figures are a symptom of the underrepresentation of women at our School and in engineering as a whole, we want to get a clearer picture of the problem before we embark on developing a strategy to address it comprehensively. 2) Quite simply women are significantly underrepresented in engineering schools, including our own. We don’t just believe that change is long overdue and the right thing to do, we think all our students will have a better educational experience if there is a gender balance in the School. When both men and women are at the table when taking decisions or solving problems we truly believe the outcome will be better for everyone. If engineering schools are to prepare students for the real world, they need to reflect the representation of women that is increasing in our society across the board in a variety of professions and industries. 3) We simply don’t accept the premise of these types of questions. There are more than enough women with the qualifications to apply and be accepted by engineering schools. The reality is they are choosing other professions such as medicine, law and sciences, all of which were male-dominated in the past but which have made significant progress in the representation of women. In fact, women are now in the majority in Canadian law and medical schools. It is up to us to convince more women to apply to engineering schools and to give them an environment where they feel valued and will thrive. In addition, we are looking at our admissions process to ensure that it is fair to all applicants regardless of gender and gives them the chance to demonstrate their true academic potential, rather than simply grades. We believe this will give both female and male candidates the confidence that they have a level playing field. All that said, we recognize that there is much more to be done to widen the pool of applicants to engineering. On the practical side we need to get more female high school students to study physics, or find ways for them to gain entry to engineering school with equivalent qualifications. We also need to do more to encourage young women that engineering is for them and that engineering schools are places where they will feel comfortable and welcomed. In short, there are numerous initiatives that must be undertaken and we will be working in partnership with many organizations – inside and outside academia to implement changes that will increase the representation of women at every level of our School. Please tell us that getting to the 50% mark will not involve offering an unfair advantage to women over men! What exactly will $1.5M be spent on? Let’s make sure that if the $1.5M is in some way offered to students, men and women have an equal access to it…after all, it’s all about equality isn’t it?